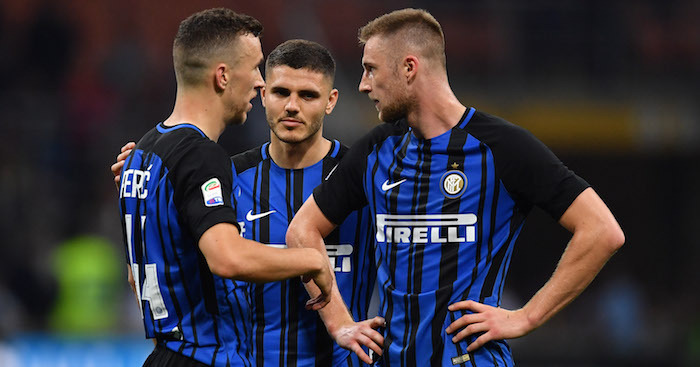 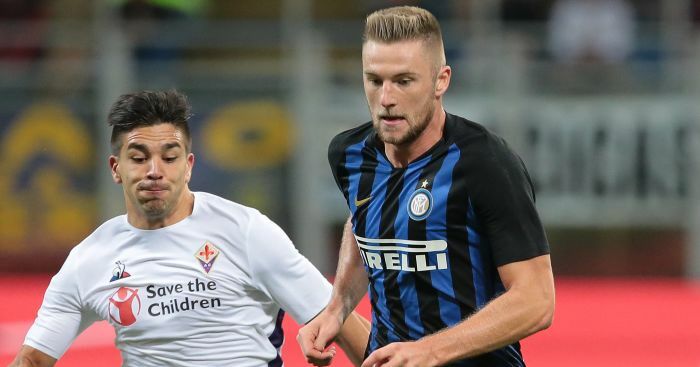 No player in Europe this week is being checked on more than Slovakian defender Milan Skriniar with the Premier League’s top-six all checking on the Inter Milan centre-half. 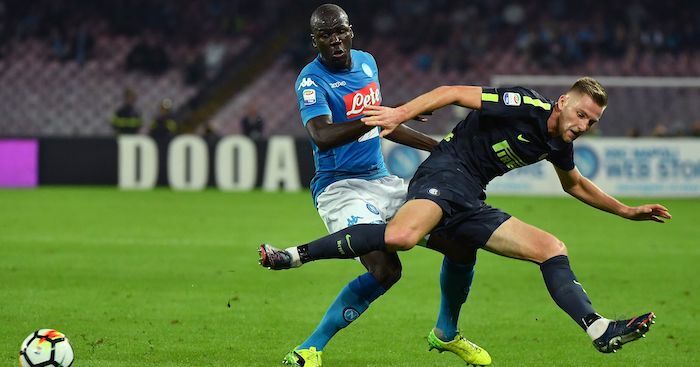 The 24-year-old has emerged as one of Serie A’s stand-out performers this season, and Manchester City, Manchester United, Liverpool, Tottenham, Arsenal and Chelsea will all have their scouts present in Cardiff next week when Slovakia take on Wales. 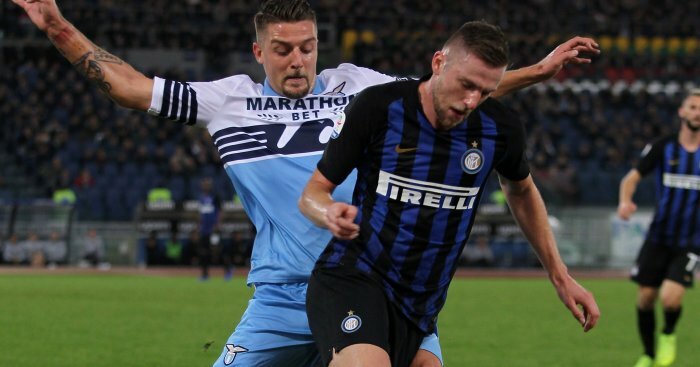 Skriniar is seen as his country’s natural successor to Martin Skrtel – and with Inter ready to cash in at around £30million, he could very end up in England this summer.